Even though the Europeans have been getting rebadged American models for some time now, the Fiat-Chrysler alliance hasn’t been offering anything working the other way around. 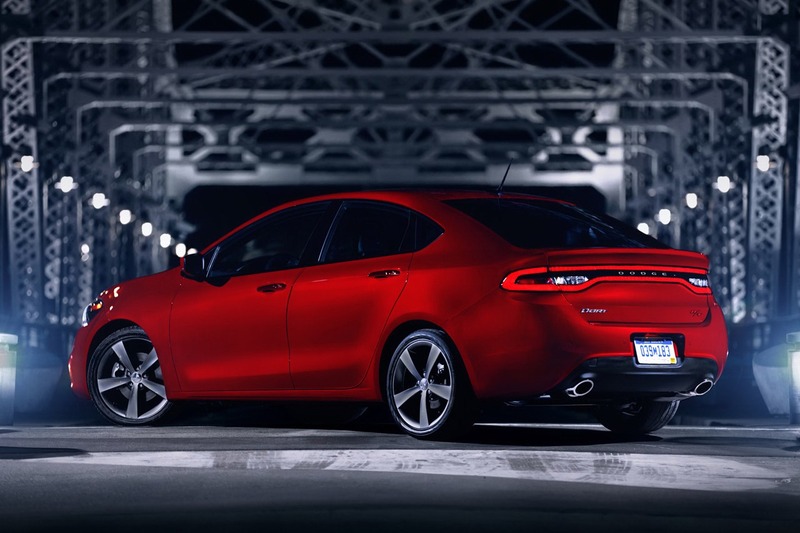 The first in this line is the 2013 Dodge Dart and after plenty of teasers and leaks we can finally take a proper look at the new compact. So far the Americans have shown us the top of the line R/T and Limited trim levels and, regardless of spec, you can’t say the Dart is anything other than a good looking car. Dodge seem to be sticking with this whole idea on how their cars have a bit of an extra shade of aggression in design. It’s not a bad thing, even when the design is simplified and toned down tot this new level you can’t really complain. If the design is almost entirely American, not the same can be said about the rest. The underpinnings come from Alfa Romeo’s stable and the engines come from Fiat. Speaking of which, they will actually be ranging from 1.4 liter to 2.4 liters and all of them will have MultiAir written on the top. Where things get a little bit interesting for this class is in the transmission department. 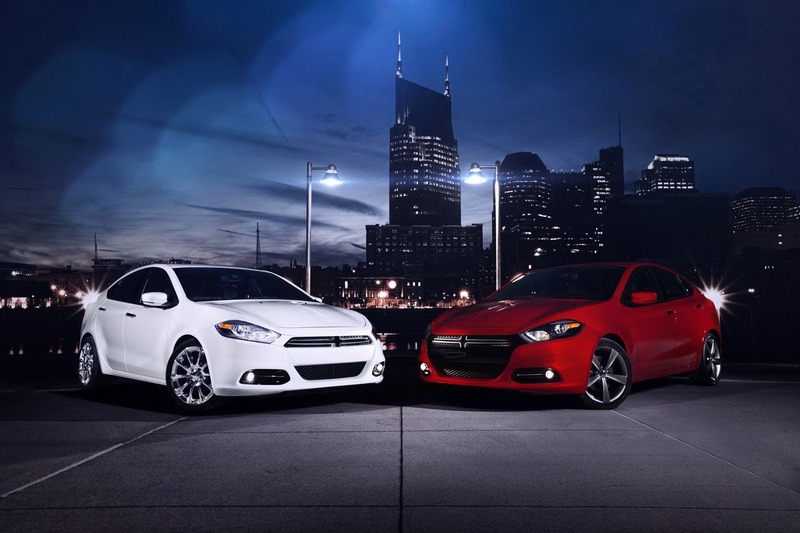 The 2013 Dodge Dart will be available with a six speed manual and a six speed dual clutch automatic. Later on in development, the automatic loving fans will also be getting a stab at the upcoming ZF 9 speed unit. The rest of the details on the new compact will be available in a few days as the Detroit Motor Show kicks off.